Make a powerful and memorable first impression with a professionally printed envelope. 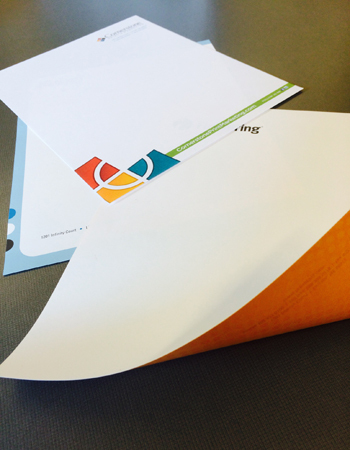 Call us…we have many envelope sizes and formats to suit your needs. Download our free envelope specifier guide that showcases various options and sizes to help get you started on your envelope printing project. Our printing services include advising you on the best envelope to use for your project, in addition to the best printing process - be it digital printing or offset printing. An envelope is just the first impression. However, custom stationery or letterhead can be the lasting impression. Quality printing has a direct impact on your brand. The Inkwell is a wonderful company to work with. The product is high quality and they make sure you are happy with the product. 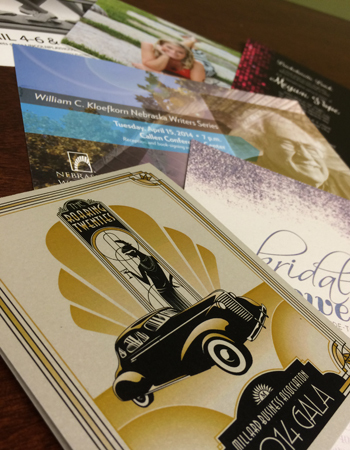 Inkwell is extremely accommodating and always thinking of new ways to show off our brand through printed material.